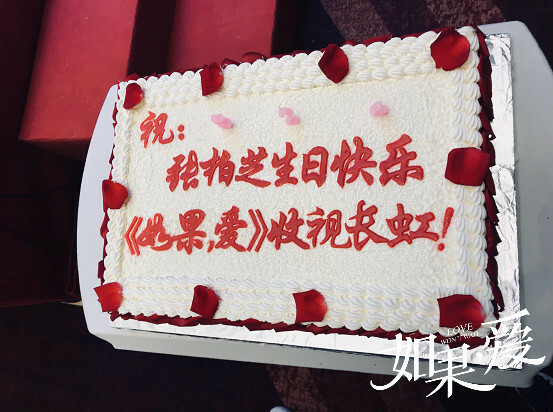 Love Won't Wait 如果, 爱 which completed filming last year is airing in three days. 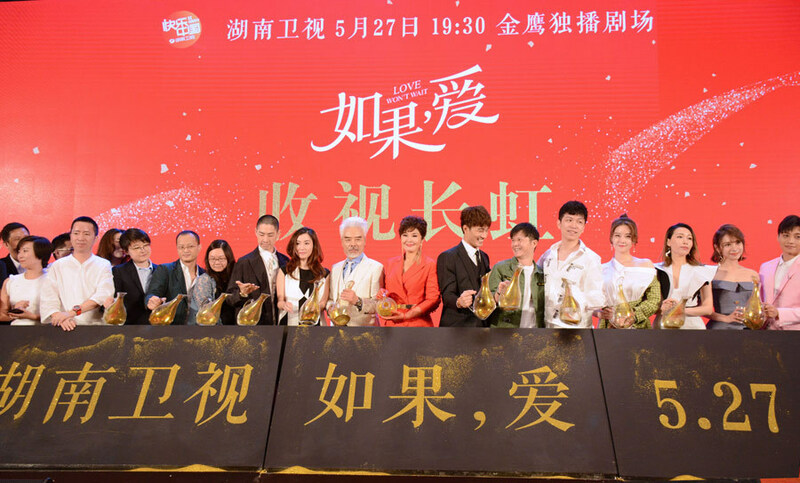 On May 22, the cast led by Cecilia Cheung, Vanness Wu and Bie Thassapak Hsu attended the press conference held in Beijing to promote its upcoming premiere on May 27. 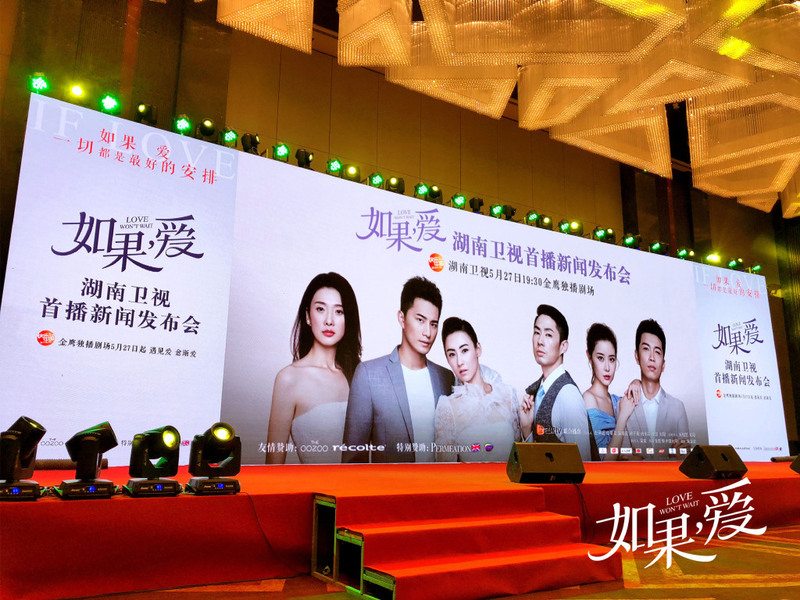 The drama will be taking over Here to Heart's slot on Hunan TV, though it looks like they're really just switching out an angsty melo for an even bigger tearjerker. Cecilia Cheung plays a heroine that has had to deal with the loss of her son, a spiteful mother-in-law and a distant husband. She shared that the role required her to ugly cry almost everyday to the point that she didn't care how she looked anymore since she'd constantly have puffy eyes that need to be retouched with makeup. 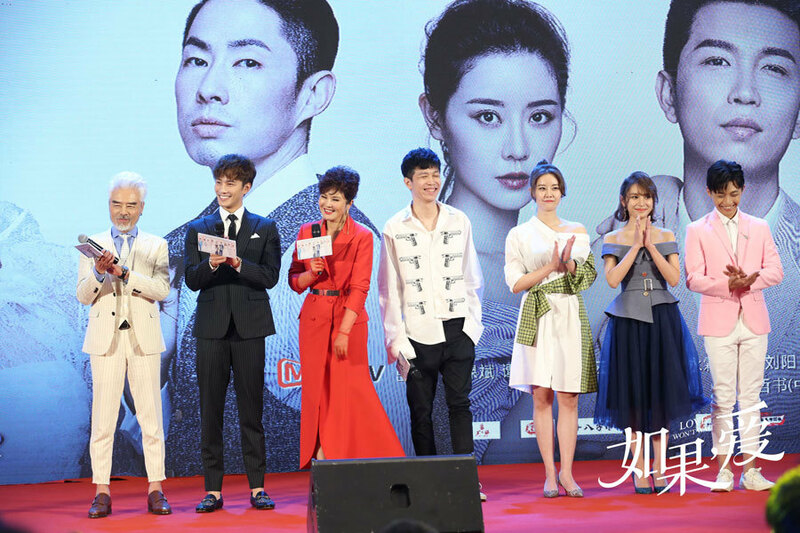 On choosing this role as her comeback drama after nearly ten years, she said that she has played many different characters throughout the years, but it was her first time playing a 30-something woman well into adulthood. As a mom herself, she is able to relate to her character. Similarly, Vanness Wu who was one of the original flower boys as a member of F4 in Meteor Garden has shared that his character is completely different from his previous roles. He tackles a mature role as a corporate man who has to choose between his mother and his wife. Thai actor Bie Thassapak Hsu who is recently gaining attention as the lead in the time-travel romance Cinderella Chef plays the wealthy guy who falls for the heroine and stands by her through thick and thin. It seems like the perfect follow-up drama for him since he not only gets to show off his range but also gets the exposure from starring in a primetime television drama. Plus, he already sounds like the kind of character that's going to leave people with a serious case of second lead syndrome. It also stars Ni Jingyang, Zhang Shuanli, Tian Min, Fan Chunxia, Huang Shuowen, Hou Xuelong, Feng Ruoqi, Pu Xingyu, Gao Shenghan, Yu Xiaolei and Hu Caihong. We have a big enough cast to properly explore intricate relationships surrounding the Chinese family and at the core are stories following the independent woman's experiences in modern society. 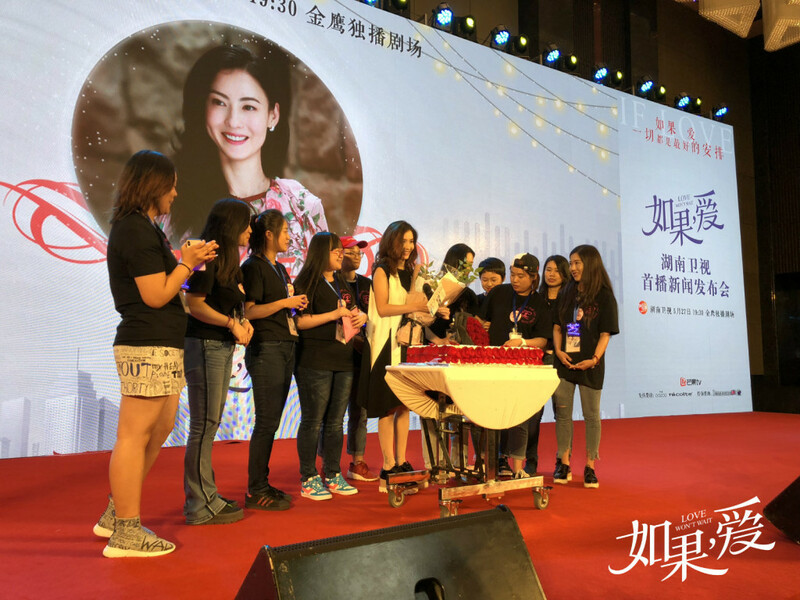 For a drama that should have its fair share of waterworks, Cecilia Cheung got teary-eyed after fans went onstage to celebrate her 38th birthday with her. Her actual birthday is today, May 24. Cecilia is still so beautiful and innocent looking! Very good choice of men too! 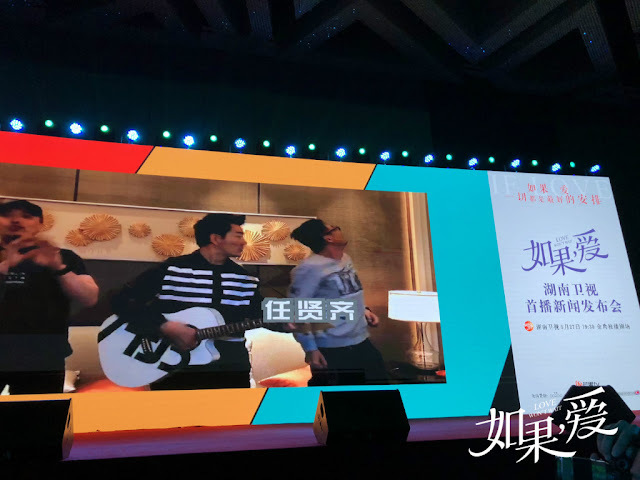 Especially all the Xia Chunyu fans will want to check out this for sure, he did so well in Cinderella Chef.